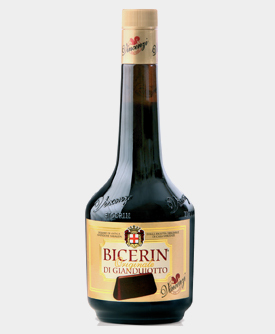 You experience the rich intoxicating hazelnut chocolate aroma and then you taste the thick delicious BICERIN hazelnut chocolate, blended with 15% smooth alcohol. The ultimate chocolate martini. 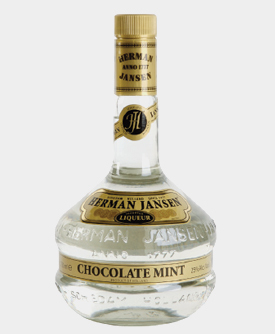 Can be used in any drink that calls for a chocolate ingredient. Works well on its own over ice. 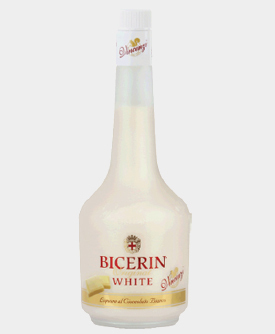 Italian Famous Bicerin White Chocolate Liqueur is dating back 200 years from Turin, Northern Italy, taste the delicious ‘Gianduiotto’ hazelnut chocolate blended with 15% smooth alcohol. 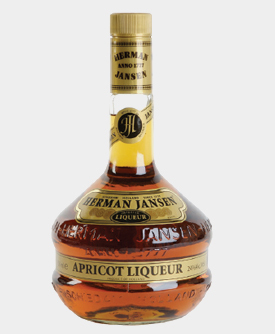 A very special wonderful liqueur with a rich recipe infusion of fresh and dry apricots. Taste is very sweet at first, reminding of one caramelized apricot compote. Serve neat on the rocks or in cocktails. Clear with a platinum cast. 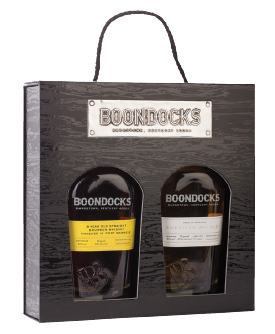 Lovely chocolate and mint aromas follow through to a smooth and satiny, moderately sweet medium-to-full body of with a long, elegant and balanced white chocolate and peppermint and menthol candy finish. Very pure and balanced. 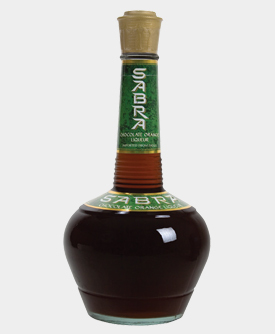 Sabra chocolate-orange liqueur is a chocolate-orange flavored liqueur produced in Israel. The primary flavor of Sabra is a rich, bittersweet chocolate. The dense chocolate is cut by the sweet and sour taste of Jaffa oranges. 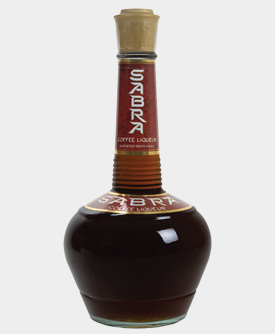 Slightly chilling Sabra liqueur strengthens the chocolate taste, while slightly warming it brings out the citrus taste. Sabra is 30% alcohol by volume. The Sabra bottle design is based on a 2,000-year-old Phoenician wine flask found in a Tel Aviv museum. 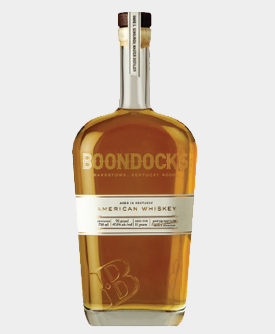 This Liqueur is produced from fine coffee beans, which have been roasted, grinded and enriched with alcohol. 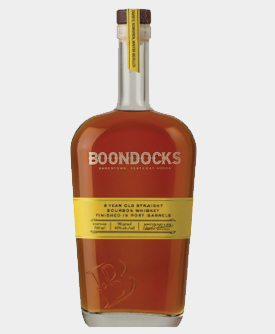 The liqueur has a rich mahogany color and an excellent coffee aroma with a touch of sweet vanilla, blending into a smooth velvety texture and a celebration of luxurious flavors. 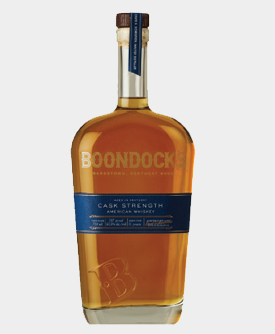 Suitable as a dessert drink after a meal, chilled, or with ice. 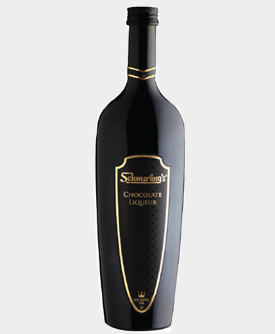 Made with premium dark Swiss chocolate, Schmerling’s Chocolate Liqueur will turn any occasion into a chocolately celebration. 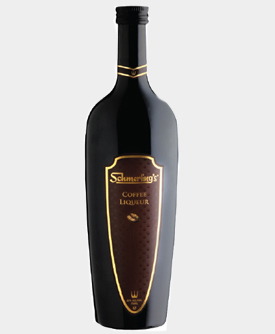 Indulge in Schmerling’s Chocolate Liqueur straight or on the rocks. .
WALDERS SCOTCH & COFFEE IS A DISTINCTIVE BLEND, WHICH COMPRISES A NATURAL NON-DAIRY BASE, FINEST SCOTCH WHISKY & REAL COFFEE.